Being a part of LiveGlam fam is all about living your best life- we just help make it a lil’ more glamazing! 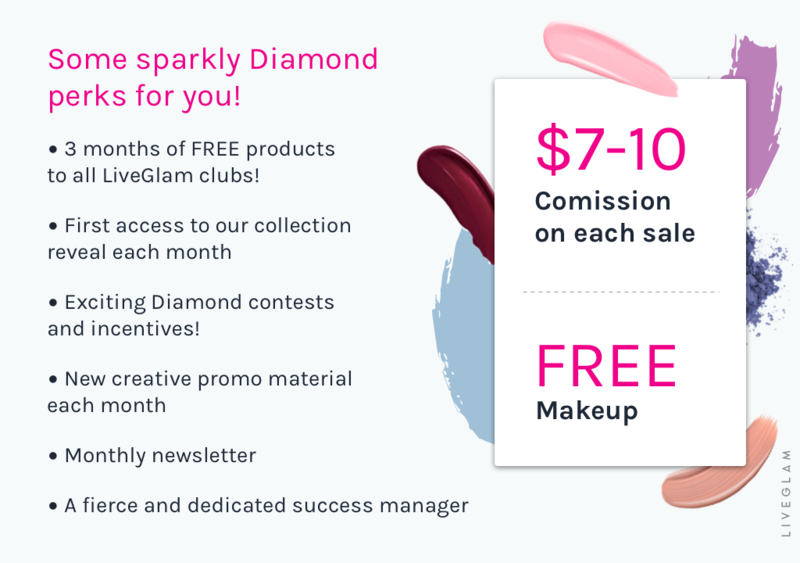 We even have a super fleek Rewards program that allows you to get free makeup and other goodies, and you can even make cash money as a Gold member or Diamond Affiliate! 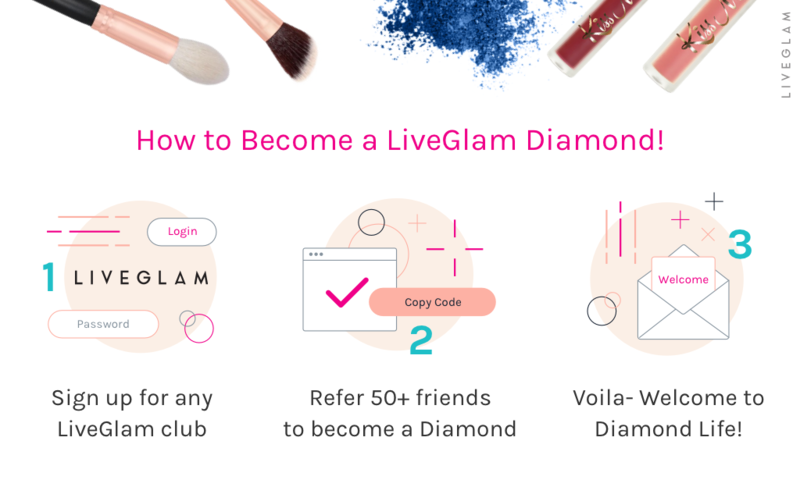 How Do I Get Rewarded With A LiveGlam Subscription?! Our Rewards program is easy to use- you get points just for being part of the club! Every month you receive your LiveGlam subscription, you also get 100 shiny new points! You can invite your friends using your Referral code (found on your Dashboard) and you’ll snag 200 points for each one that joins. Review your monthly products after you receive them to stock up even more points! To become a Gold member– just invite 3 friends and enjoy 1 month of Gold perks where you can redeem your points for dollaz! 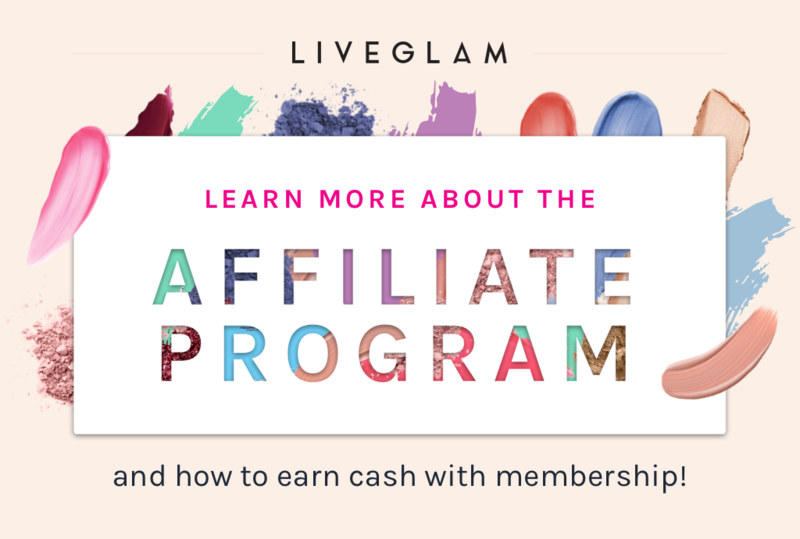 Our Diamond Affiliate Program for you glammers that have a following- or you’re just super popular and love makeup! Real diamonds are made under pressure, but we take all that away in our Diamond program. You can earn a pretty lil’ income when and how you want it- just by brushin’ the love around! How Do I Become a Diamond? What are the Perks of Being Diamond? 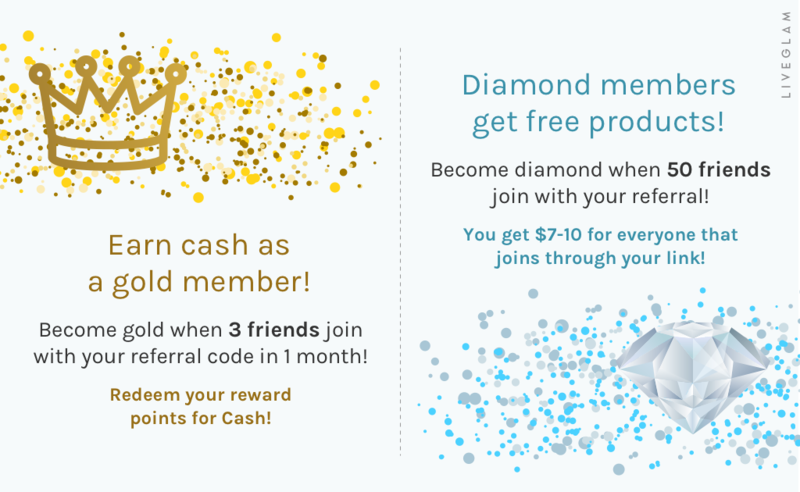 Our Diamond Program comes with all the perks you’d expect from something so unique and beautiful. We mentioned cash, right? Yepp! You get $10 for everyone that joins a monthly club and $7 for joining our bi-monthly club through your link- it’s time to start making some new friends! 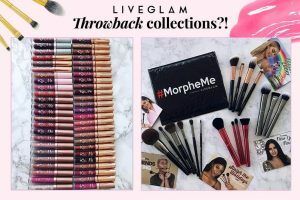 You also get products from our glamazing LiveGlam clubs (MorpheMe, KissMe, & ShadowMe) for free. And you’ll pucker up with your own dedicated success manager who can help you with basically anything you need, and I even hear she gives great bestie or bae advice! We’ll make sure you’re always in the loop! You’ll get personalized newsletters during the month and weekly sales updates with status reports. You can cash out whenever you like! And we’ve got our team on hand to answer any questions you or your subscribers could possibly dream up, too. You’re in good, well manicured hands- I promise! 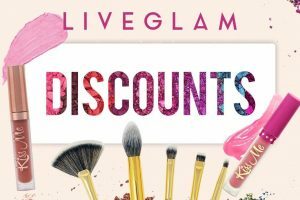 You’ll be able to give your audience free gifts when they sign up and special discount codes during LiveGlam promos! When you brush the love around, we do the same. Argelia: I am a fan of les do make up your the best love her sence of humor and personality ,her makeup tips and this will be the second time purchasing her lippies I love the the quality is perfect. Jessica Medrano: Hello sweets, Eeekk! I just subscribed for the monthly lippies! I am so excited I am in love with this month's sub ❤️ I also was reading about the affiliate program and am very interested in this. I am a makeup enthusiast and this would be something really fun and incredible for me. Please let me know if I can sign up for this program. Carmen Ezzell: I have just recently started a YouTube channel and a makeup Instagram for myself and I am trying to find some pick me ups! I absolutely love Les! She is so inspiring and I look up to her! Your brand really impressed me and j would love to try some of the products! Tasha E Hernandez: Love LiveGlam I use my lippies all the time and my brushes are awesome too. I love my eyeshadow it's so smooth and silky and slides on perfect! 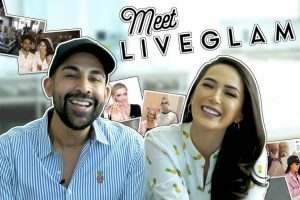 I love everything about LiveGlam! Roxanne V. Loredo: Hi I would love to promote your products I love makeup!